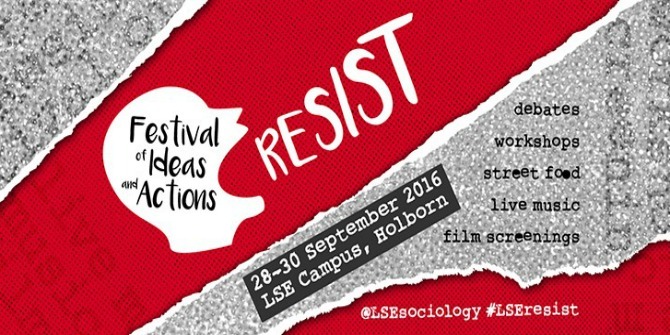 Between 28-30 September 2016, LSE Sociology is hosting ‘Resist: Festival of Ideas and Actions’, which aims to draw students and the wider public into the ways resistance has been interpreted and understood within academia, the arts, activism, student debate and mainstream politics. Beginning with a launch event with Vivienne Westwood in conversation on power and money, the festival will also feature daily ‘soapbox’ debates, a gig night, film screenings, theatre productions, art exhibitions, workshops and more. All events are free and open to all. 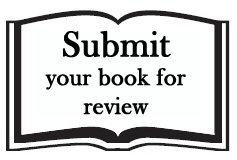 To mark the occasion, five contributors to the festival recommend their must-read books on the theme of ‘resistance’ to LSE Review of Books. For more information on the festival, including how to attend its events, see the festival website and Facebook page, and follow the conversation on Twitter with the hashtag #LSEresist. 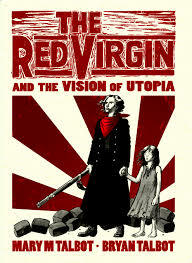 The Red Virgin and the Vision of Utopia. Mary M. Talbot and Brian Talbot. Jonathan Cape. 2016. Angry revolutionary women are often lost in history, their reputations demeaned and their contributions to resistance movements sidelined. This book brings to life a name and a woman that isn’t well known outside of anarchic radical circles. A graphic novel that brings Louise Michel back to life, her energy and her lifelong anger about the unfairness and inequality she witnessed every day in nineteenth-century France. Louise Michel should never be forgotten; neither should her political resistance. Dr Lisa McKenzie, LSE – member of the Resist Festival organising team. Keep the Aspidistra Flying. George Orwell. Victor Gollancz Ltd. 1936. 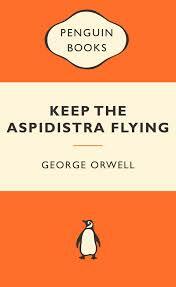 A book like Orwell’s Keep the Aspidistra Flying is topical in times of rising economic inequality. It is the story of what happens to working people when their dreams don’t fit into the needs of the market. 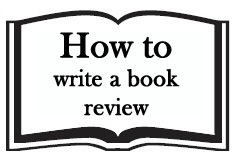 Although this means the book is a miserable read, it is equally thought-provoking and serves as a perfect reference point for those wondering how to relate to the money-god. Klearjos Eduardo Papanicolaou– co-producer of the documentary film The Seven Sisters Indoor Market, which will be shown at Resist on Wednesday 28 September, 3-5pm, LRB 4.03, PhD Academy, 4th Floor, Lionel Robbins Building. 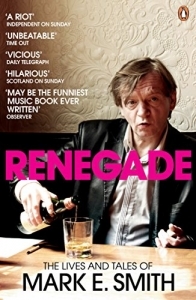 Renegade: The Lives and Tales of Mark E. Smith. Mark E. Smith. Viking. 2008. Paul Sng, filmmaker – co-director of the documentary film Sleaford Mods – Invisible Britain, which will be shown at Resist on Wednesday 28 September, 7-9pm, Sheikh Zayed Theatre, New Academic Building. The Viewer’s Dialectic. Tomás Gutiérrez Alea. 1982. After the Cuban revolution of 1959, a commitment was made to a radical film practice able to construct an ongoing relationship between the image and the viewer and the process of social, political and cultural change. 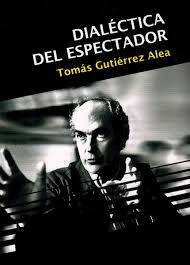 Twenty years after the revolution, Tomás Gutiérrez Alea, a filmmaker, wrote a short book of six essays entitled The Viewer’s Dialectic: an analysis of the potential for film to offer a counter-hegemonic resistance to the representational politics and modes of consumption offered by the dominant Hollywood product. His vision of film was as a dialectical tool that engaged the audience as active creators of meaning rather than the passive consumers of images. We could argue that for him a radical film praxis was able to create a viewer that did not yet exist, that would come into being in the process of engaging with the film. We no longer live in a revolutionary moment but his participatory and liberatory vision for film as a political tool dedicated to resisting the status quo is one that is still necessary. Dr Deirdre O’Neill, Brunel University – co-host, Foodbanks, Sanctions, and Participatory Methods: Using Film to Illuminate and Organise, Thursday 29 September, 4-6pm, LRB 4.03, PhD Academy, 4th Floor, Lionel Robbins Building. I Know Why The Caged Bird Sings. Maya Angelou. 1969. 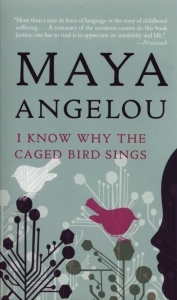 I Know Why The Caged Bird Sings is an autobiographical book by iconic author, poet and civil rights activist Maya Angelou. This is a ‘coming of age’ story of endurance and self-growth in which Angelou describes her racism-filled childhood and young motherhood, perfect particularly for young people finding their identities. This text inspired me to challenge any prejudices I face in life head on, and Maya Angelou personifies ‘Resist’, celebrating the importance of solidarity in both the family and the outside world. Ronda Daniel – sociology undergraduate at the LSE, going into her third year. She is interested in class, race and political disillusionment. Ronda will be co-hosting Young Carers? 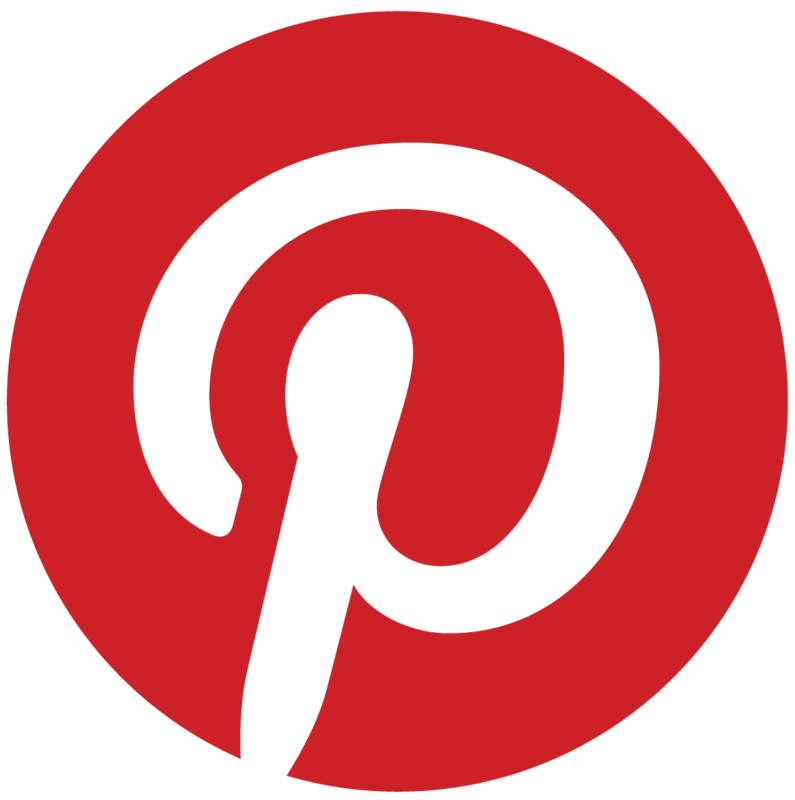 What are They?, Friday 30 September, 6-7pm, LRB 4.03, PhD Academy, 4th Floor, Lionel Robbins Building. 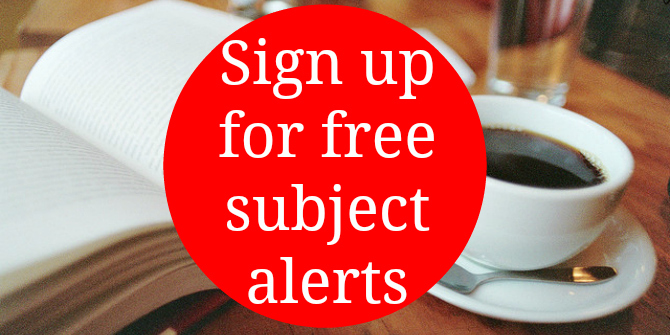 This reading list was compiled by Jalal M. Pour and Rosemary Deller. Thank you to all the contributors for their recommendations. 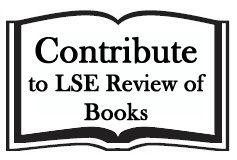 This reading list gives the views of the authors, and not the position of the LSE Review of Books blog, or of the London School of Economics.